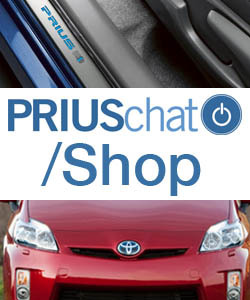 Is it worth buying a prius when I only drive 25 miles round trip each day? Possible reasons for 10mpg drop in mileage? The fun begins!! Swap time. Does est. $500 sound right for front brake replacement?